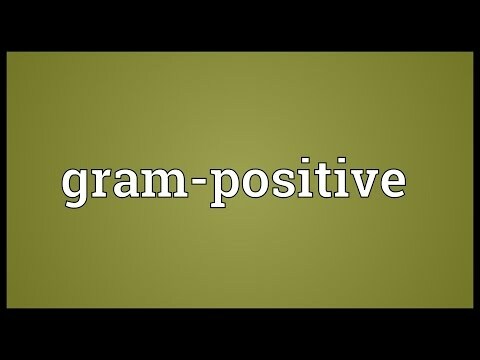 What does gram-positive mean as an attribute of a noun? 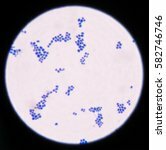 endoearditis and generalized septic inflammation of both eyes were demonstrated, the retina yielding a Gram-positive coccus. Case 4. Received multiple wounds of a leg, one of WAR, OPHTHALMIC MEDICINE AND SURGERY IN 13715. 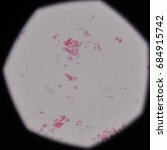 See also the pronunciation examples of Gram-positive! 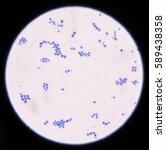 Go to the usage examples of Gram-positive to see it in context!